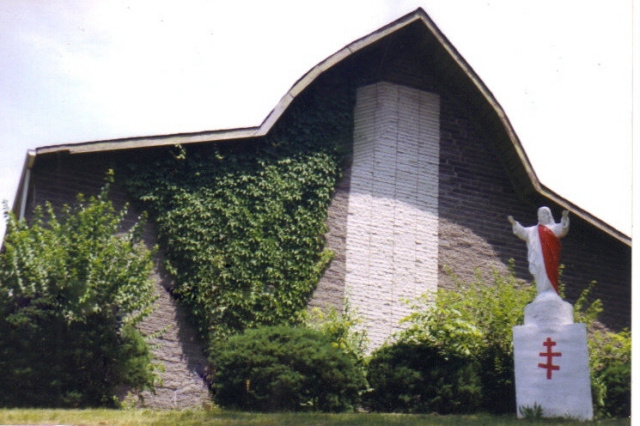 For the past 22 years we have served the ACW presiding from the Good Shepherd Cathedral (GSC) Belleville, Illinois. GSC is the Mother church of the ACW... In GSC you will see flags of world countries where you can find the Anglican-faith. 01-Apr-19 Lord Jesus, Think of Me. Today is a happy day for me but sad at the lost of my dear friend and Brother, Bishop Ronald Joseph in New York. Around the world, over 10.6 Million people languish in prison, some unjustly and others rightly so. Some will say we should abandoned them, even those with harsh sentences. But we always extend a heart of love and forgiveness as Jesus himself did. “Death the necessary end will come when it will come”; however, there is no such thing as a grand-funeral. Death in its finality is never grand. 22-Feb-19 Archbishop Hartley Celebrates 22 Years as Bishop! 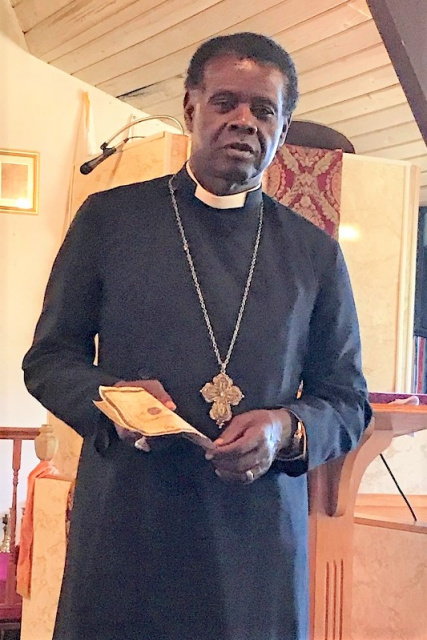 Archbishop Hartley is the man most thought of when the Anglican Church Worldwide is mentioned, as he has become the personification of the church. Robes do not make you a good clergyman. They can only represent the authority of the office. It is up to the clergyman to assure that he is worthy of the office. ... “Watch How You Go” the story of a simple man whose vision is to serve God. But the journey is not yet completed. 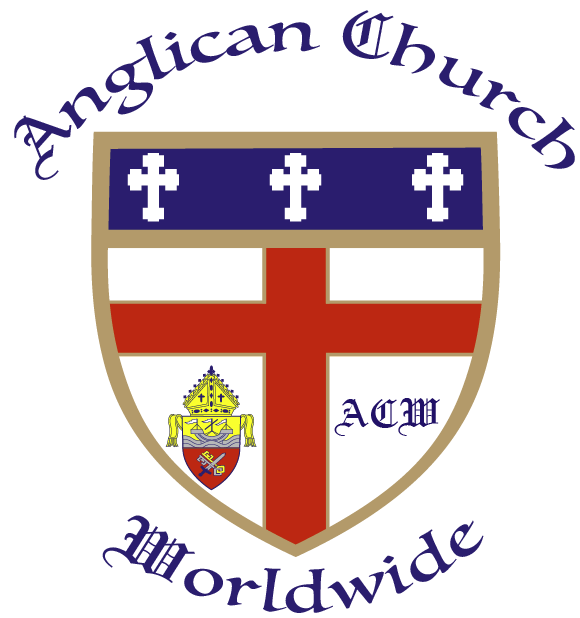 For the past 22 years we have served the ACW presiding from the Good Shepherd Cathedral (GSC) Belleville, Illinois. GSC is the Mother church of the ACW... In GSC you will see flags of world countries where you can find the Anglican-faith. Visit our page on the ACW website and keep abreast of our activities.